A clog in your sewer line can lead to damage that needs to be repaired as soon as possible. Not only can this cause damage inside your home but you could be faced with a potentially hazardous situation outside your home as well. When it comes to any and all needs you may have for sewer pipe repair in Everett, we can help at Schleg Valley Construction. The fact is that sewer lines tend to be forgotten about until something goes wrong. This is a line that is hidden out of sight that takes care of all of the wastewater that comes from your home and shuttles it off to the underground sewer mains in your local area. If there is damage that takes place on your property, you are responsible for the repair that is necessary. Did you know that tree roots are one of the main causes of sewer line damage? Often times, moisture can escape from the joints in the sewer line or hairline fractures that occur. Whenever there are roots from trees or nearby shrubs, they are drawn to the closest source of water. If the moisture from your sewer line is what the roots detect, they can infiltration the line and lead to a major blockage or break in the pipe. If you contact us at Schleg Valley Construction, we will be happy to come out to inspect your sewer line to pinpoint the exact location of the problem. We can then put together a plan to repair it for you, which will include a detailed estimate for all parts and labor. 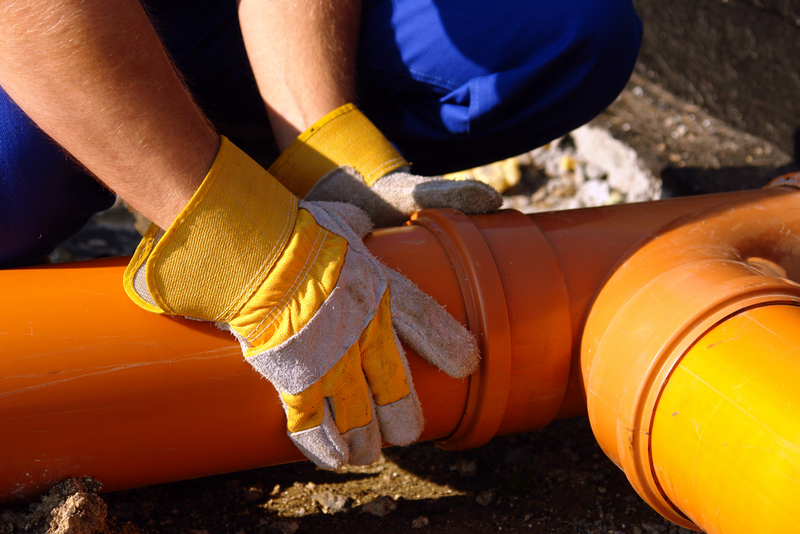 When you need sewer pipe repair in Everett, it is best that you hire the professionals. Call (425) 312-6750 to talk with us at Schleg Valley Construction.